Pulse Communications has rebranded to Pulse and launched a new proprietary targeting platform based on mPlatform, Group M’s data insights service. 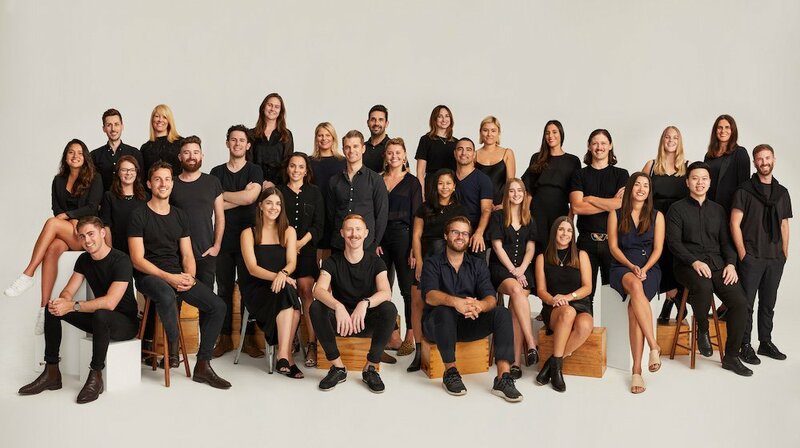 The WPP AUNZ-owned agency will use marketing intelligence platform Minorstream to target earned media campaigns at highly segmented audiences. Jacqui Abbott, Pulse’s managing director, said: “We live in a world that is shaped by what’s trending; where 500 million tweets and 400 million stories are shared every day. Increasingly brands are wanting to find ways to shape and break into culture. Our new positioning cements our focus on supporting this shift. “For us, being culturally connected comes from the inside. Our people, their passion for what they do, and their obsession with popular culture is what drives our creative solutions and the long-standing relationships we hold with some of the world’s biggest brands. Minorstream’s methodology was developed by Pulse and validated by GroupM’s mPlatform after analysing campaigns delivered by the agency over the last 12 months. Campaigns analysed included Pulse’s work for Ford, eBay, Coca-Cola, and Australian Eggs. Juan Franco, GroupM Australia and New Zealand chief science and analytics officer, said: “In these PR campaigns where clients are building a cultural connection, targeting the Minorstream clearly showed better performance than going after traditional models of segmentation, which we proved statistically through an analysis of variance. Richard Brett, CEO of opr added: “We’re incredibly excited about this new chapter for Pulse.